Heritage Classical Academy aims to develop a generation of future leaders who love to learn, think clearly and communicate winsomely and articulately. To accomplish this vision we have adopted the time-tested model of education called “classical Christian education”. While this educational model existed for over 1500 years in various forms, it fell into decline in the late 1800s due to the rise of industrialization. Over the last 30 years many Christians have discovered the riches of having a rigorous academic course of study married with a robust plan for spiritual formation. The resulting educational renaissance has spawned over 230 like-minded schools across the United States. This movement continues to grow and Heritage Classical Academy desires to be a leader among like-minded schools in Northeast Ohio. 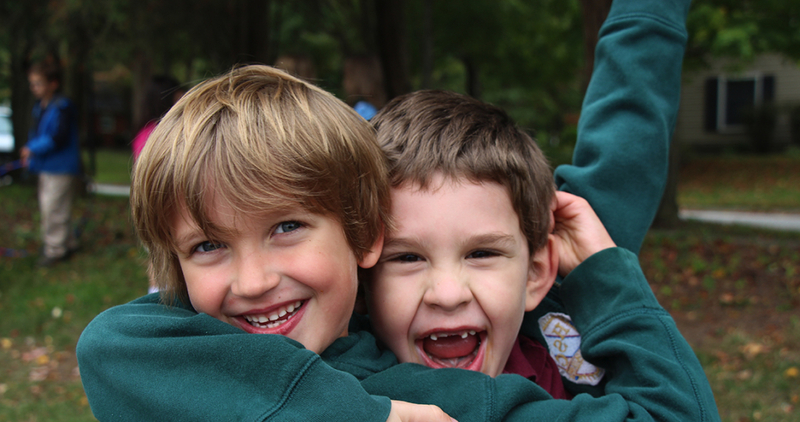 Heritage Classical Academy offers two distinct tracks to meet the educational needs of families. 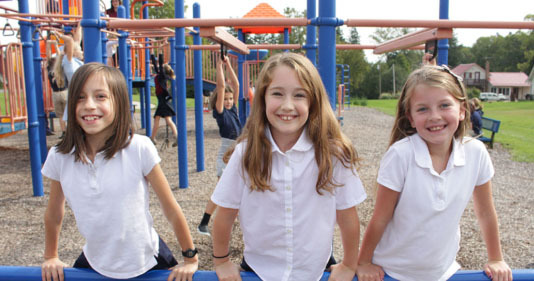 The traditional five-day program–the Academy– is available to students entering grades Kindergarten through eight. The part-time two-day program–the Study Center– is available to students in grades Kindergarten through five. Both the Academy and the Study Center offer classical and Christian education. To assist in answering any questions, please feel free to email or call our office. To learn more about our distinctly Christian and classical beliefs and practices, click the images below. Our mission is to support and enhance the efforts of families by providing Christ-centered and classical teaching emphasizing the methodology of the trivium. Our goal is to glorify God by equipping students with the tools necessary to live and think within a Christian worldview grounded in the Old and New Testament Scriptures. Heritage is governed by a Board of Directors who affirm the Heritage Classical Academy Statement of Faith and adhere to the Heritage Classical Academy By-Laws. The Board is comprised of both HCA parents and local leaders. The full list of board members is below. Heritage Classical Academy policies and procedures are embodied in the Heritage Family Handbook. Heritage Classical Academy admits students of any race, color, national and ethnic origin to all the rights, privileges, programs, and activities generally accorded or made available to students at the school. It does not discriminate on the basis of race, color, national and ethnic origin in administration of its educational policies, admissions policies, scholarship and loan programs, and athletic and other school-administered programs.